Beautiful Aftershock with awesome graphics and powerful motor. 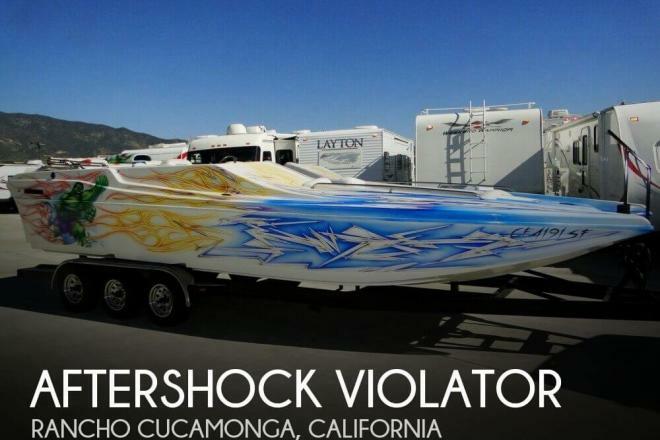 If you are in the market for a high performance boat, look no further than this 2003 Aftershock Violator, just reduced to $35,000 (offers encouraged). 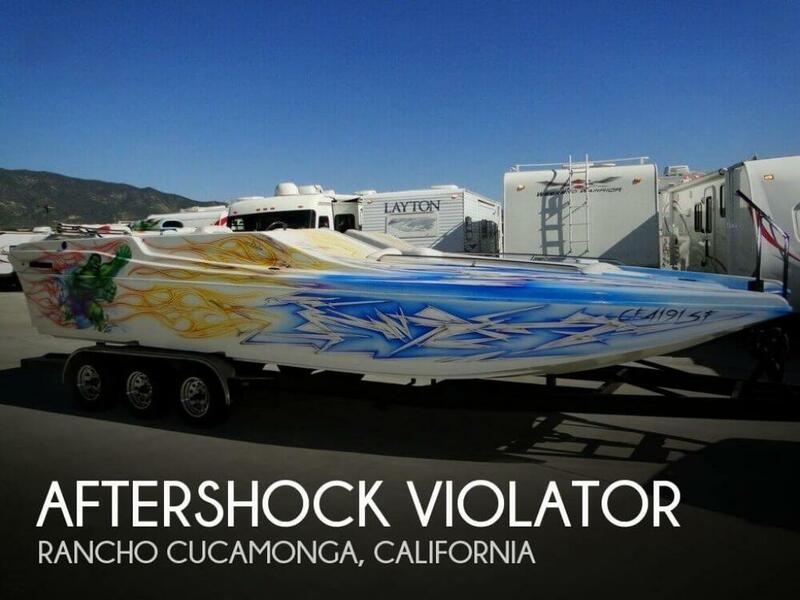 This boat is located in Rancho Cucamonga, California and is in great condition. The engine has only 35 hours.